The bigger the smartphone screen the better is the user experience. Most consumers will agree to this statement which is why we are now seeing phones with massive displays. 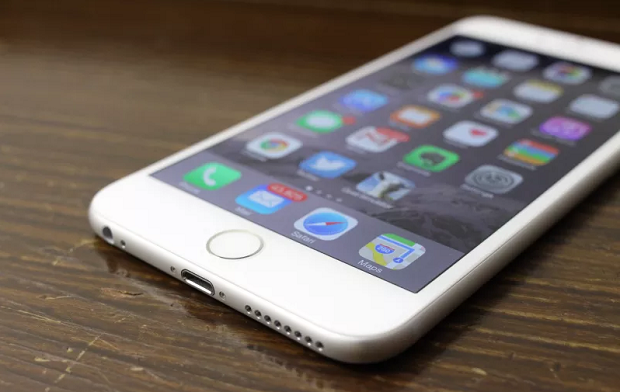 #Apple has also joined in this bandwagon by releasing larger screened phones such as the #iPhone6Plus. This phone has a 5.5 inch display which makes it easier for people to use. Although Apple is known for releasing high quality devices there are instances when certain screen related problems can occur in this model. In this latest installment of our troubleshooting series we will tackle the iPhone 6 Plus unresponsive even after screen replacement issue & other related problems. Solution: For this particular issue you will need to verify first if the phone software is causing the problem by restoring your phone and setting it up as a new device. Make sure to backup your phone data before doing this procedure. Once this is done check if the problem still occurs. If it does then this is very likely caused by a faulty pair of Touch IC chips in your phone. It could be soldered incorrectly making it lose its connection to the motherboard or it could be defective. Have these chips checked at a service center and if it is found to be defective get this replaced. Solution: The flex cable under the LCD shield going to the Home button could be damaged. You should try replacing this cable then check if the issue still occurs. Problem: Hi. On Friday my phone was on the car charger and all of sudden my phone turn off. I thought it was completely dead but I wasn’t seeing the charge bar symbol. So I am think that it was my charge but it was an old charger. So I purchase another charger and that didn’t work. So I went home and kept it on the charger for 7-8 hours. Nothing!!! At the moment it’s a Dr. Cell Phone, and they said that it’s not the screen, It’s not the port, they are ordering me another battery, if it’s not that then it has to be the motherboard. They said I just need to get another phone. Would that be the case? Can I take it to apple and they can fix it? Oh I forgot to say I bought it from a 3 party store who sell phones. Solution: If your phone does not turn on even after using different chargers then this could already be a hardware related issue. The repair center is correct in assuming that the battery could be the problem or the motherboard. If it’s just a battery issue then just get a new battery for your phone. If it’s a motherboard issue then you should compare how much it costs to get your phone repaired against buying a new phone. You should also take into consideration that if the motherboard of the phone is to be replaced there’s still a possibility that issues will occur.